Thank you for requesting your free sample business journals! Congratulations on taking the first step to gaining more knowledge and insight in the environmental and climate change industry. 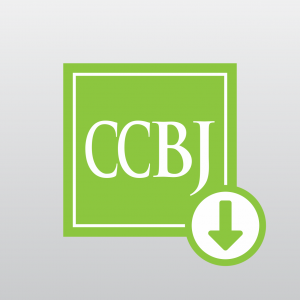 To view your sample journal, click on the EBJ and CCBJ icons to download them in PDF format. Like what you see? Want more insights? 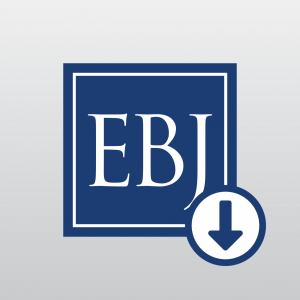 Next steps, subscribe to the Environmental Business Journal to receive it twelve times a year or subscribe to the Climate Change Business Journal to receive it four times a year. Call us at +1 (619) 295-7685 or send us a note.